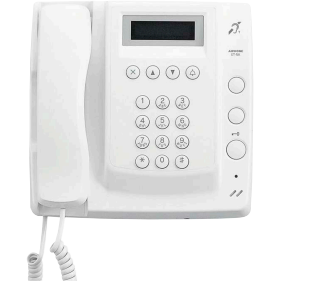 top security to a variety of applicable users.You and other users, your visitors to be precise will be saved from yelling at each other since intercoms provide a platform for communicating easily and efficiently with door masters.The sleek two-way audio and video communication device can identify visitors by using high resolution video camera. 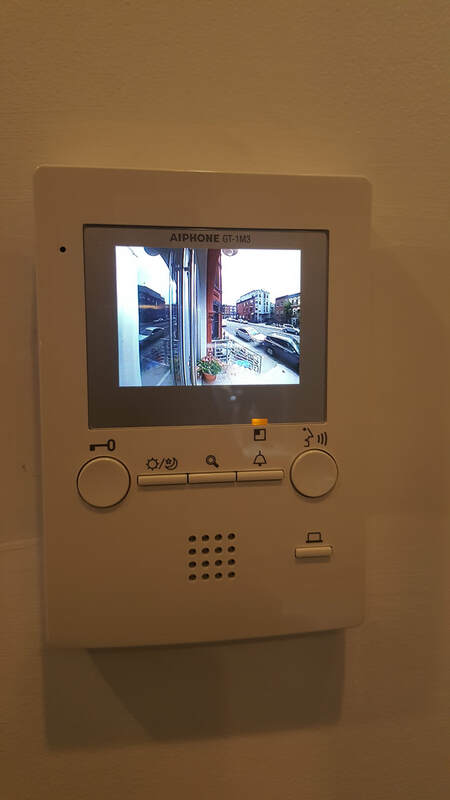 Aiphone intercom system installations use crisp, video or clear audio communication products designed for condos, Co-ops and Apartment buildings. 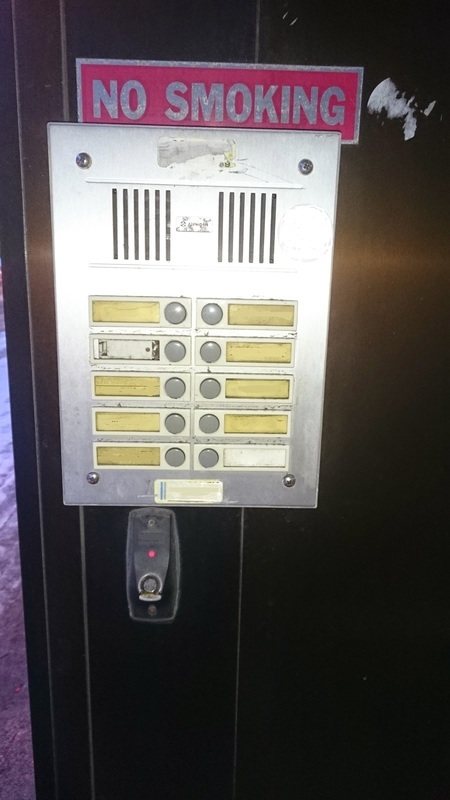 The Aiphone intercom system is required to match the lifestyle of the tenant. 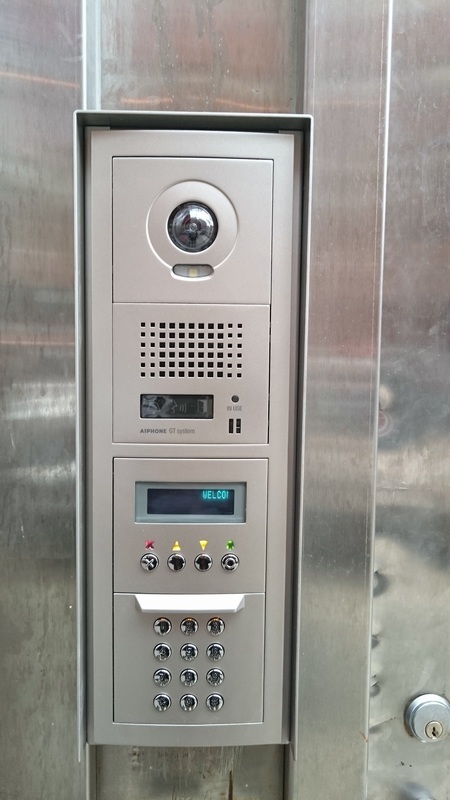 It must be simple to use,reliable and economical to install.The interior and the exterior facility are made to blend with a sleek, streamline design to provide hands-free communication. and can use magnetic or electric strike to allow the door to open by a simple push of the button. 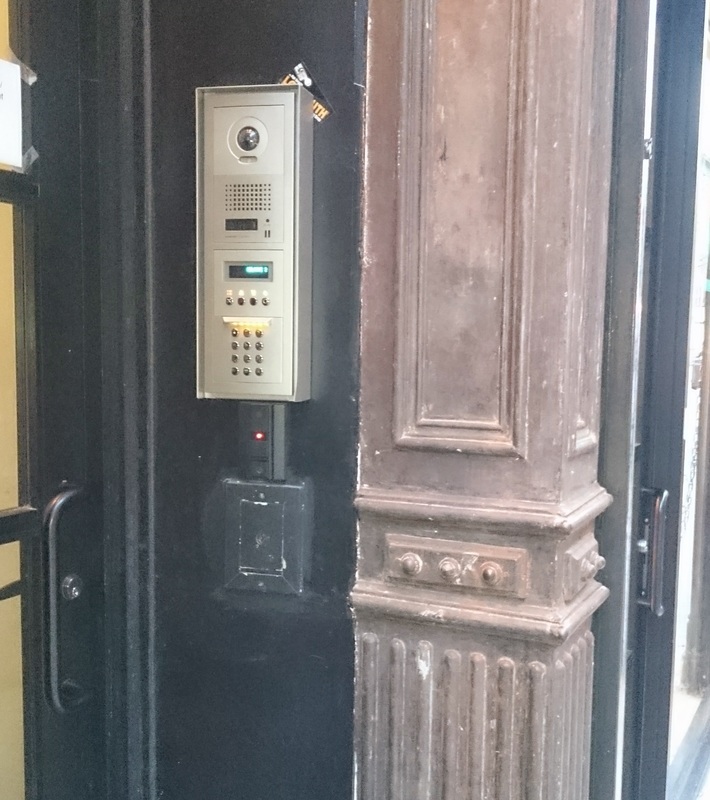 •Commercial: retail stores, banks, parking garages, office intercom, office buildings, front and back entrances office intercom systems plus employee only areas. •Government: Local, courtrooms security, Federal Government and state Branches, airports and embassies. • Educational Centers: Primary and high schools, main entrances, college campuses faculty areas and service areas. •Health Care: Theses doors are used in medical clinics, hospitals, nurseries and pharmacies. ﻿Aiphone intercom systems installation should be done by an expert with knowledge of how the system works, its strength and ability to fit the structural plan.Concierge calling as well as visitors screening depend on the systems range.A simple audio-series will allow calling only whereas a complete featured video intercom system can be used to double the functions. Individuals requesting entry can freely and easily converse with the tenant .The tenant can then choose to open the door with push of the button to allow the visitor(s) in.The visitor(s)on the other end can also find the person whom they are trying to reach through identifying the name indicated, then with push of a button, and get to straight contact with the desired home of access. or call those within the house.If the intercoms are conveniently placed around the home, communication among the family will be added without wondering from room to another.